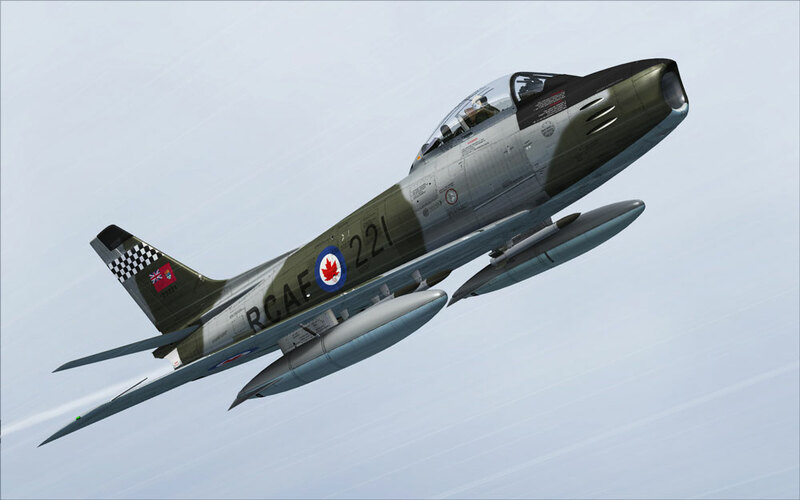 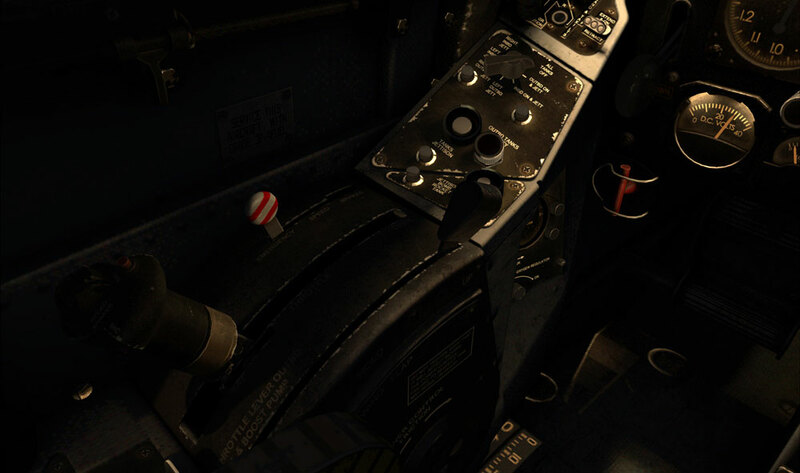 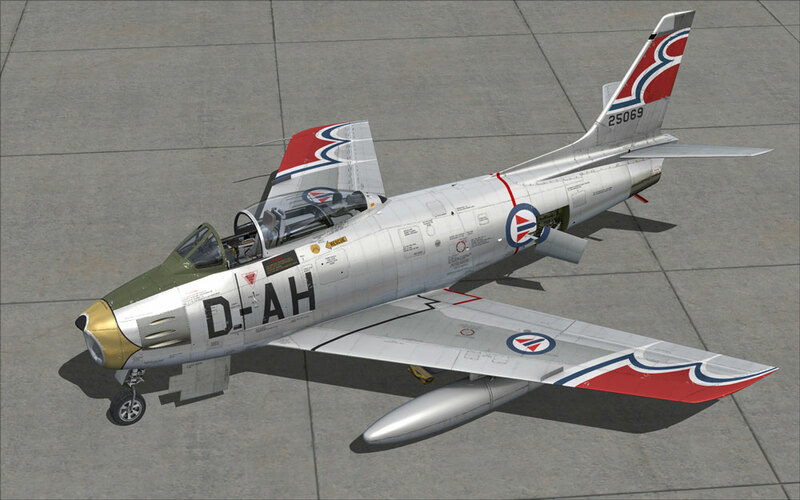 Introducing the Milviz F-86F Sabre! 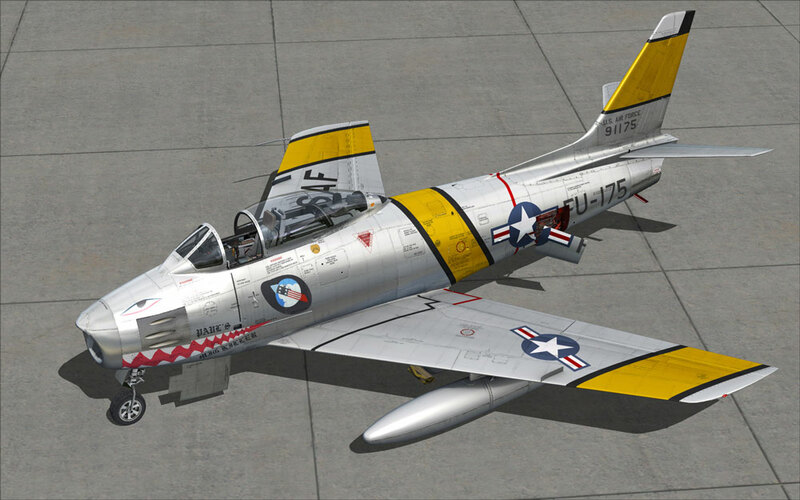 As most F-86 enthusiasts will already know, there were many variations of this aircraft over the course of it's service career. 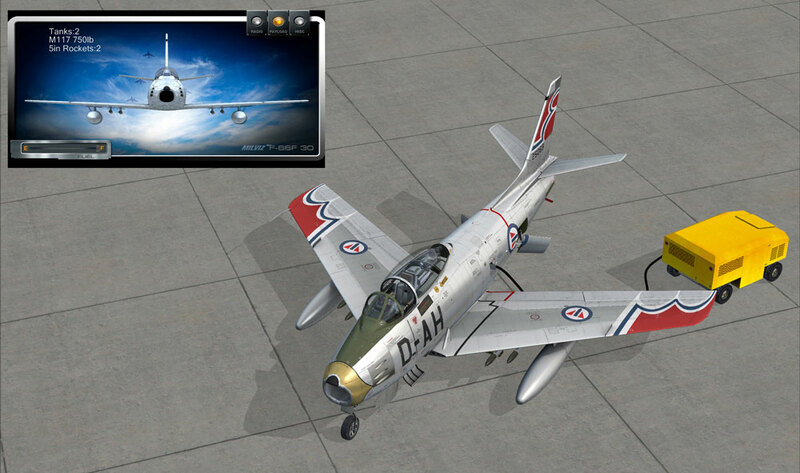 In response to the challenges posed by the formidable MiG-15 during the Korean War, a constant stream of improvements were designed and implemented in an effort to achieve superiority. 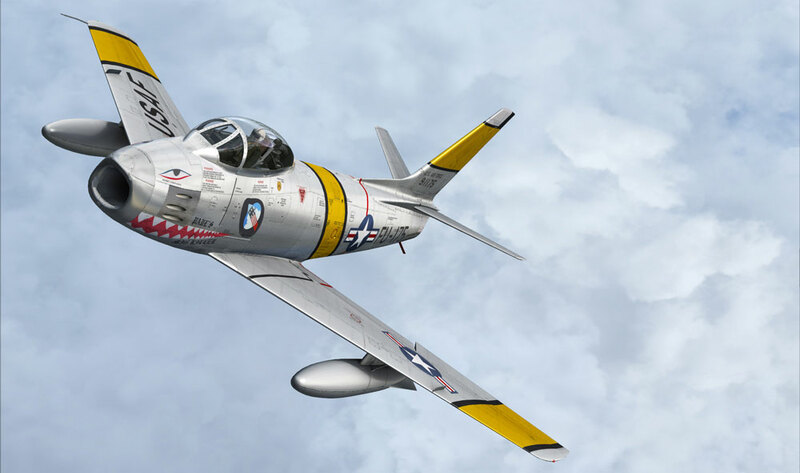 We've decided give our full focus, talents, and effort to a single variation: the F-86F-30. 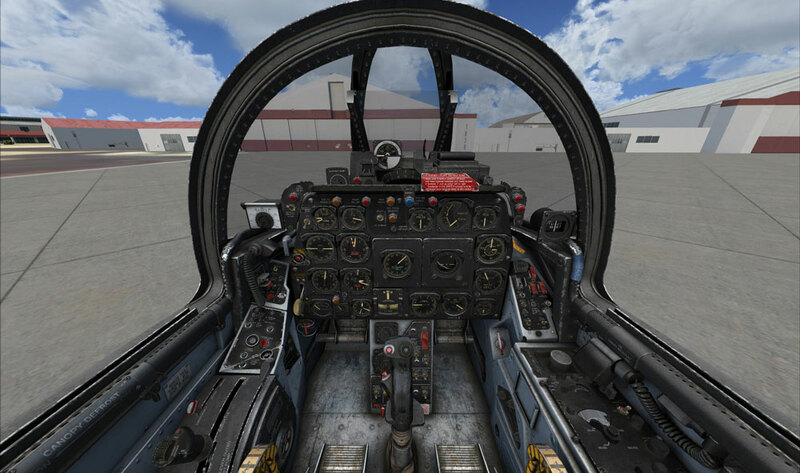 We are pleased to offer a separate edition of the F-86F-30 that includes TacPack integration for all platforms currently supported by the TacPack software. 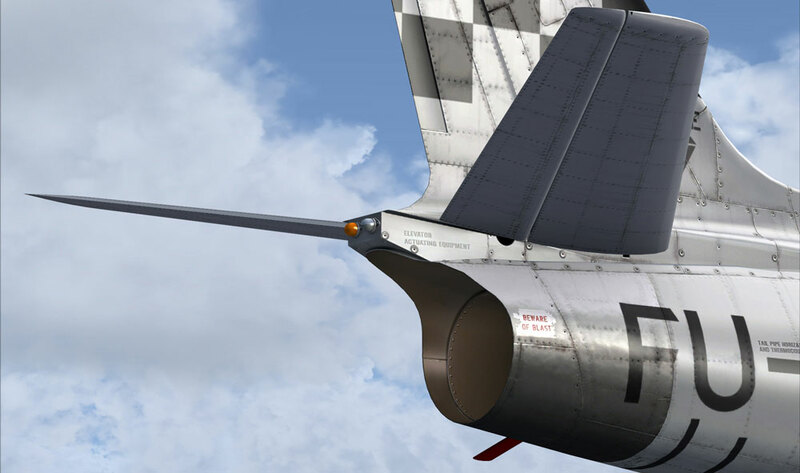 With this edition, as well as an installation of the renowned TacPack software from Vertical Reality Simulations, the armament of the F-86F-30 becomes quite powerful. 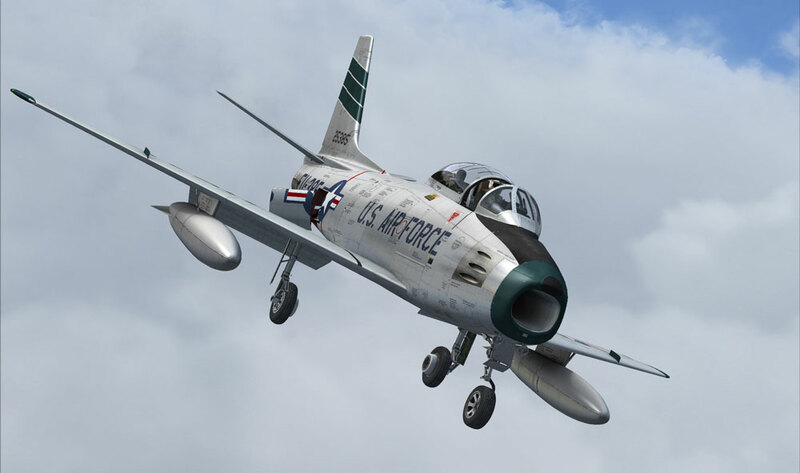 Experience the weapons of the F-86, from it's guns to HVAR rockets and MK117 bombs. 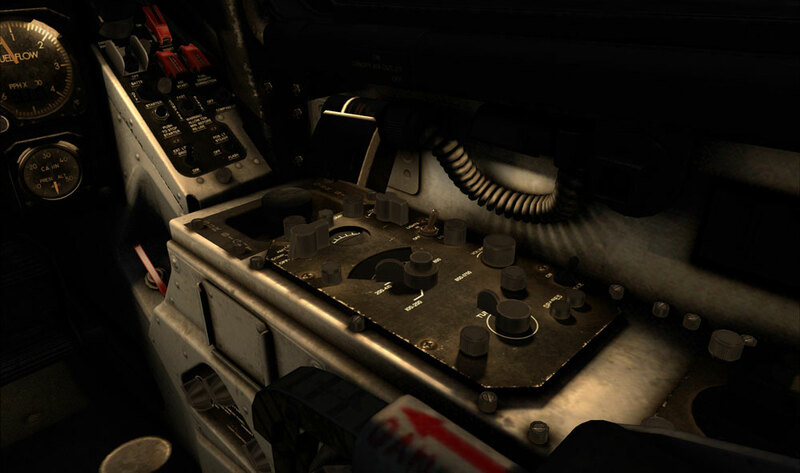 The TacPack edition achieves close to full systems fidelity, with the exception of the automatic release mode for the bombs. 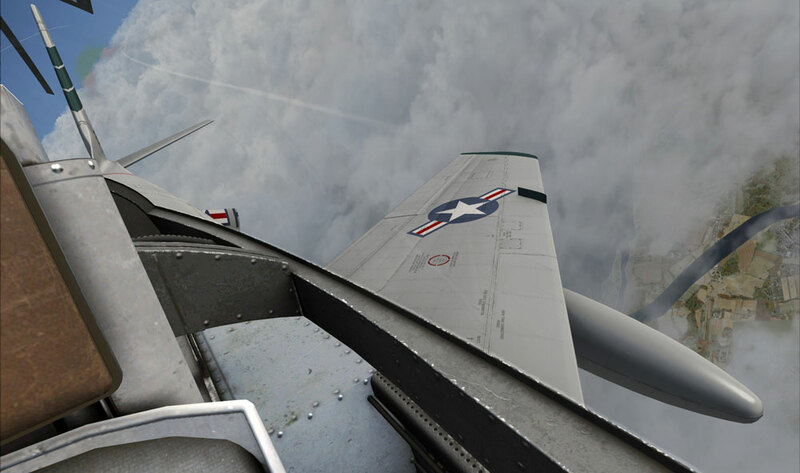 Vertical Reality Simulations' TacPack software offers stand-alone weapons and warfare platforms for both Flight Simulator X and Prepar3d. 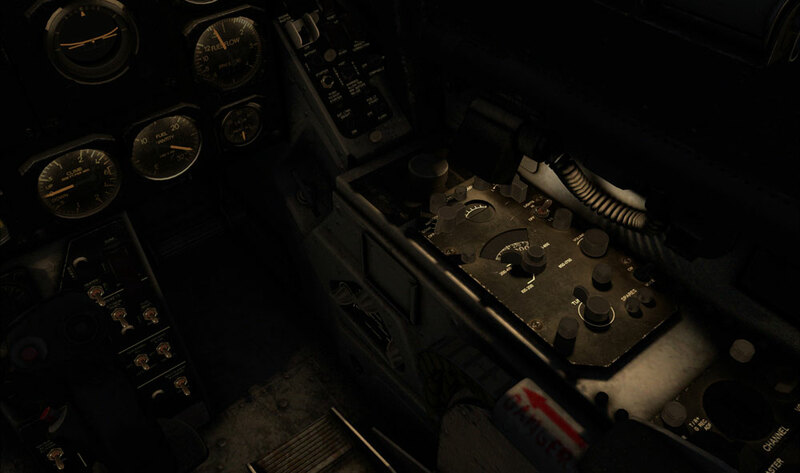 They are payware products and are not included with your purchase from MilViz. 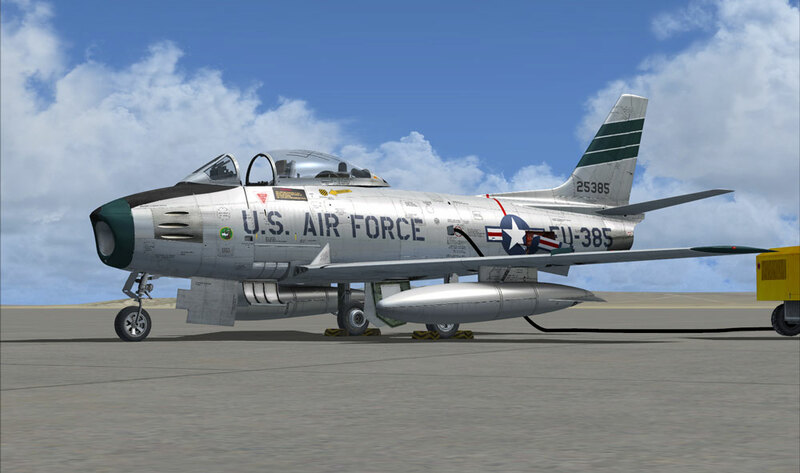 An appropriate, platform specific version of the TacPack software is required for the above described functionality and integration in the F-86F-30. 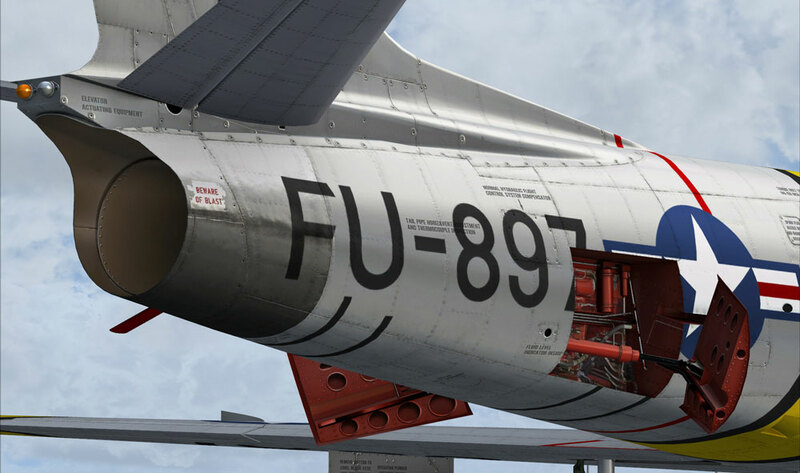 As of June 2017, our innovative MilViz Aircraft Management System (MVAMS) is now included with the F-86 package. 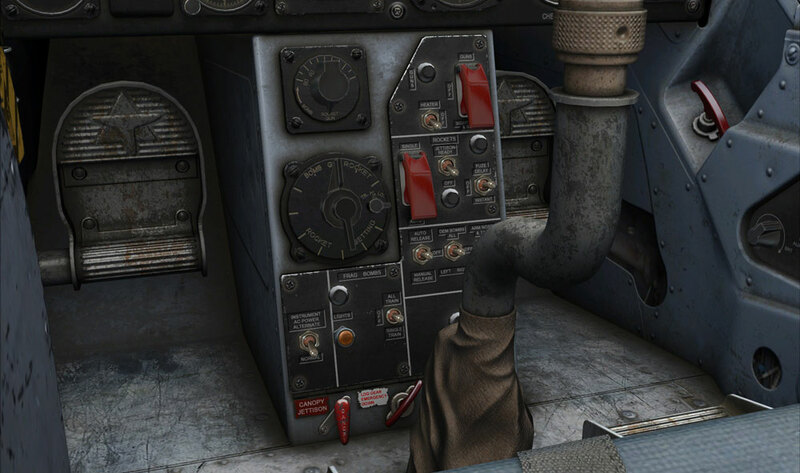 Our MVAMS utility runs outside the simulator in order to provide not only a unified location for adjusting configuration settings, but it also provides the means to incrementally update individual products to quickly address issues and make fixes when required, without having to have our customers download and reinstall new versions of the aircraft. 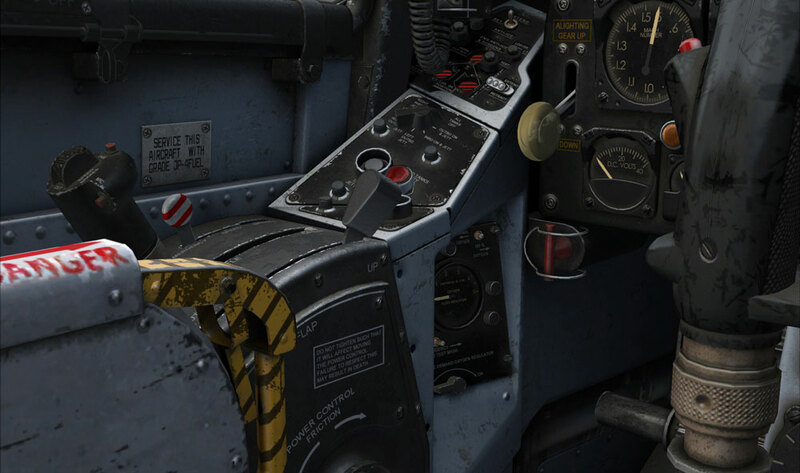 This allows our customers to quickly discover and install any pending updates for their aircraft, ensuring that they are completely up-to-date with our latest fixes, changes, or technology. 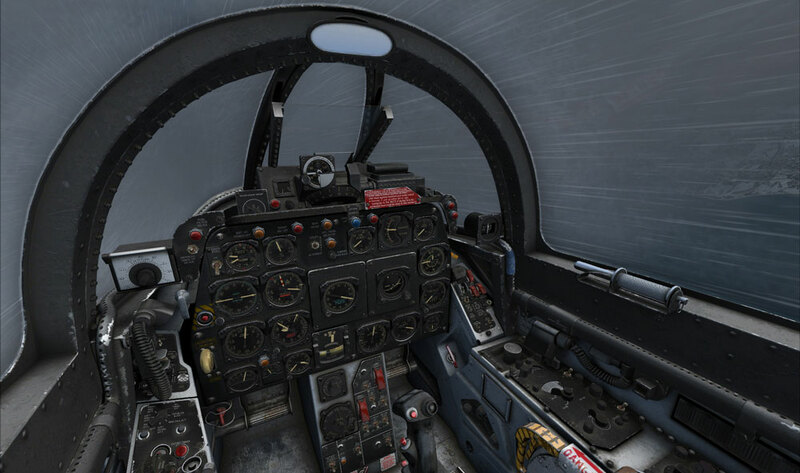 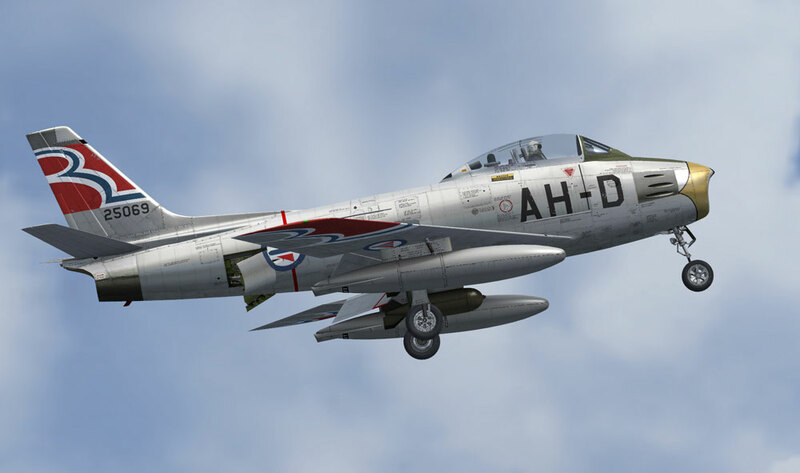 As of June 2017, the MilViz F-86 has been updated for full compatibility in the new Prepar3d version 4! 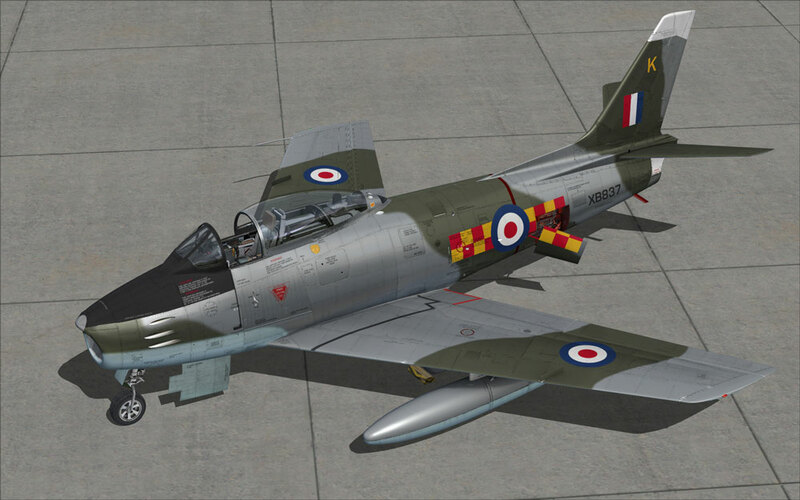 This aircraft has been updated for compatibility with Prepar3d Version 4. 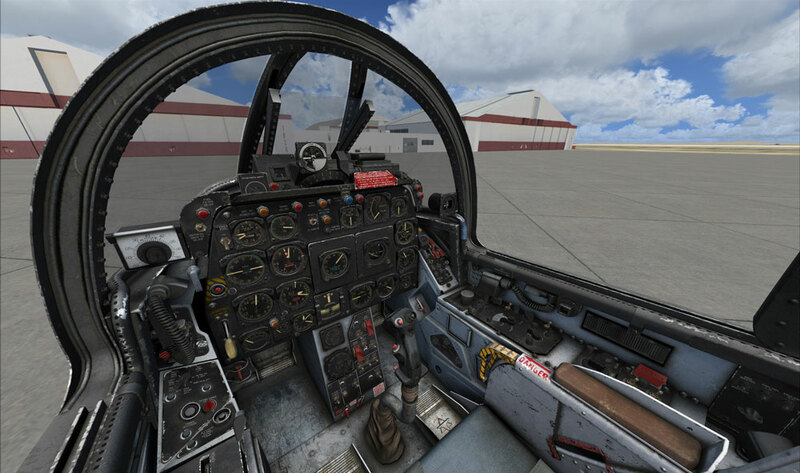 If you have previously purchased this product from a different retailer, you will be required to purchase an upgrade from that retailer in order to access compatibility with Prepar3D Version 4 along with the latest MVAMS features, including ALL future updates for all supported platforms. 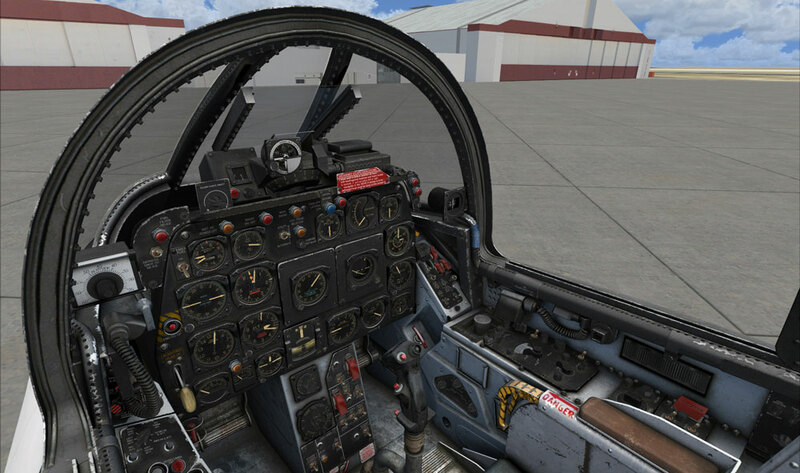 If you have previously purchased this aircraft directly from us, the update to Prepar3D V4 is free of charge and your update notice will be delivered through email. 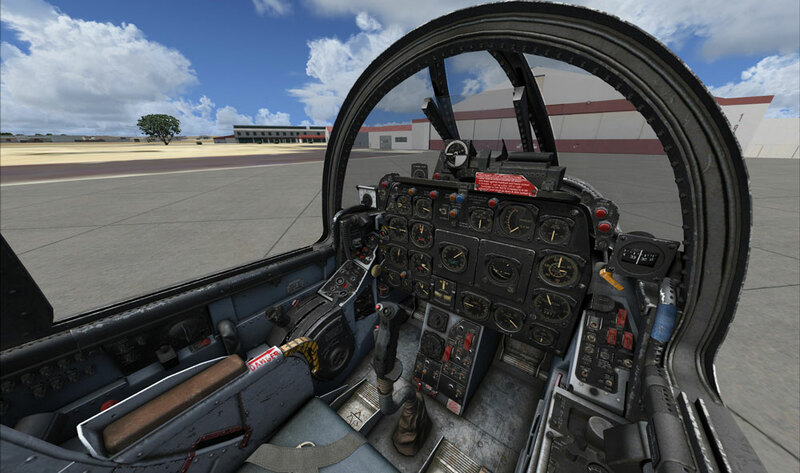 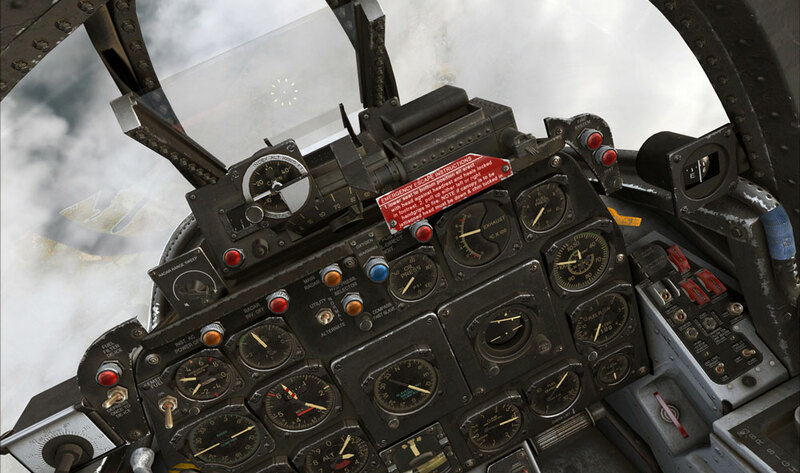 Vertical Reality Simulations' TacPack software offers stand-alone weapons and warfare platforms for Flight Simulator X and Prepar3d. 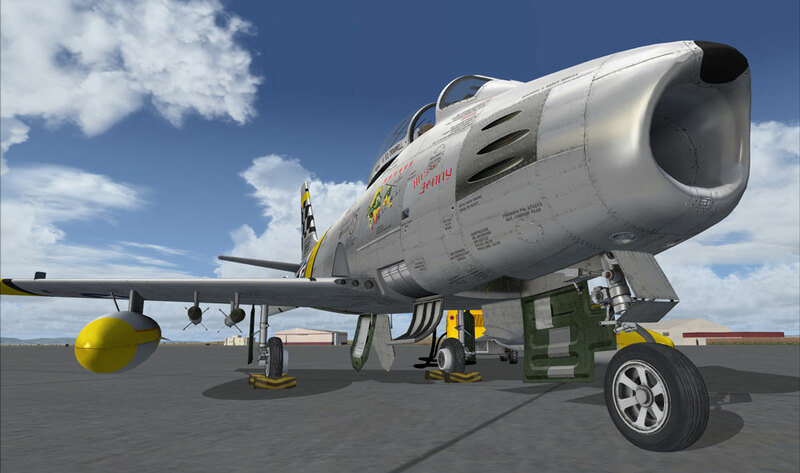 It is a payware product, and is not included with your purchase of the TacPack Edition Milviz F-86F-30. 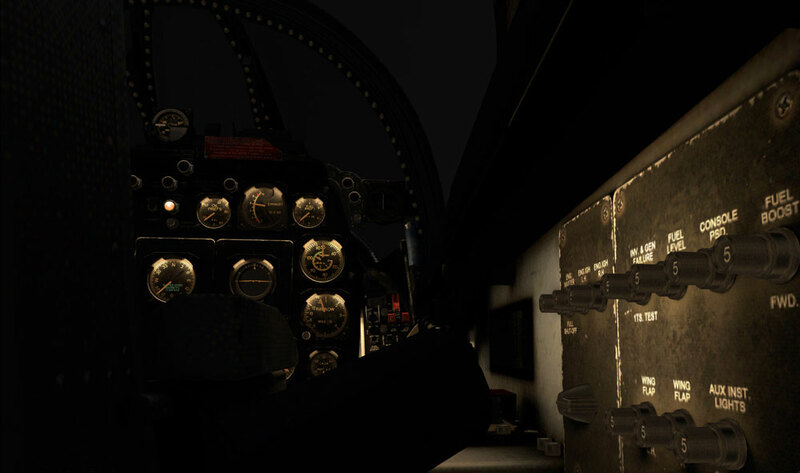 A working installation of the TacPack software is required for full weapon functionality and gunsight integration. 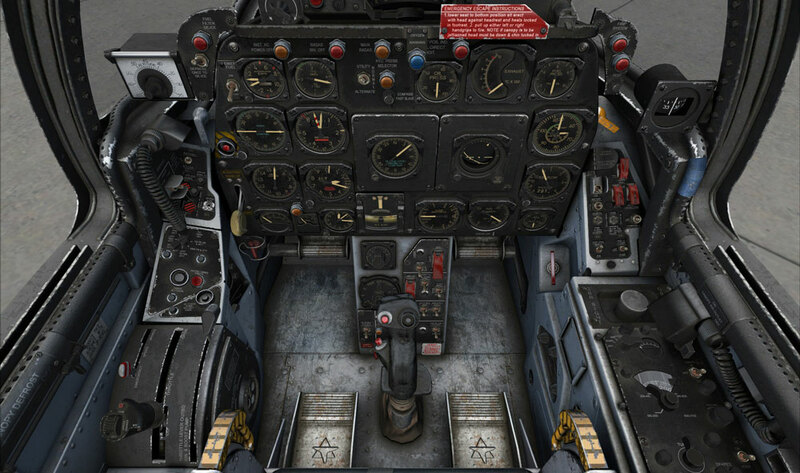 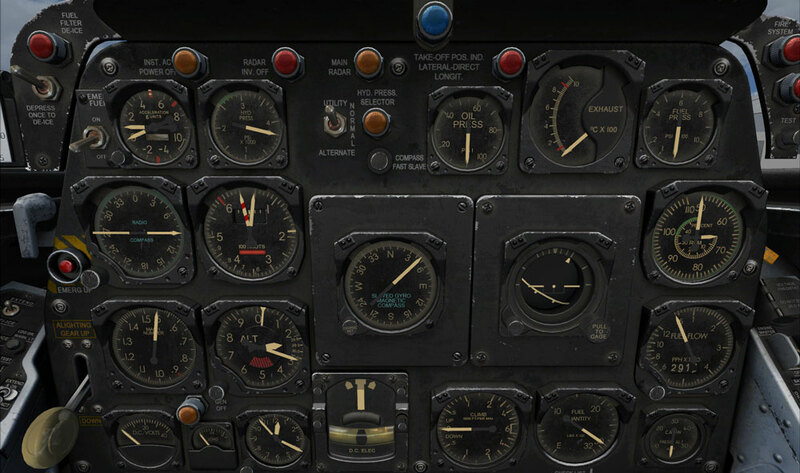 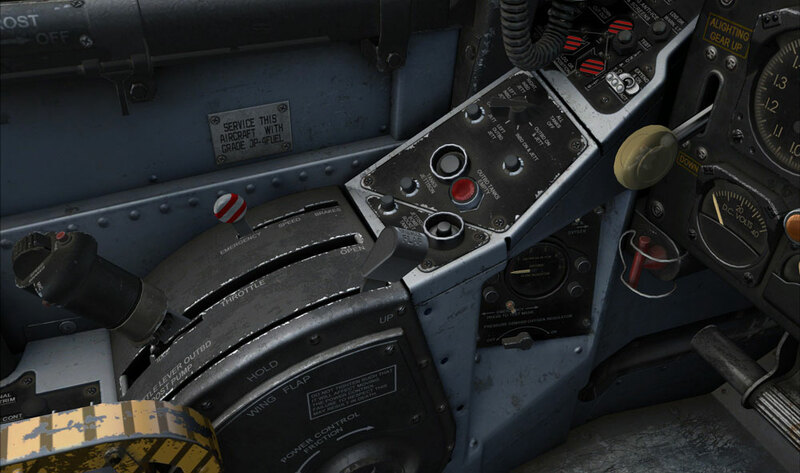 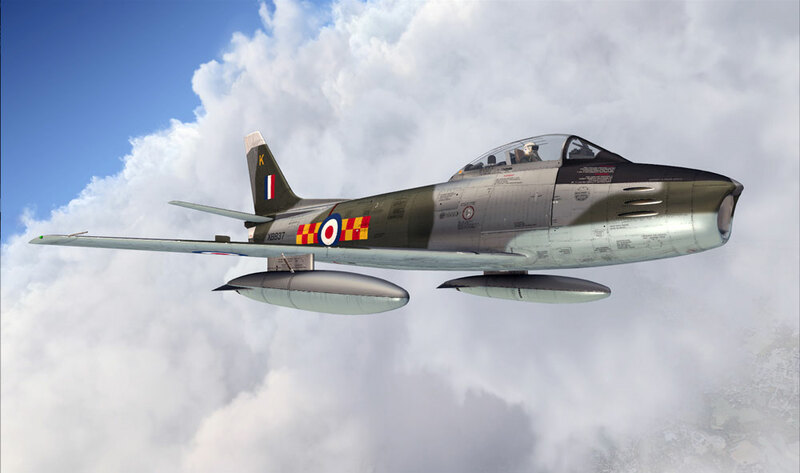 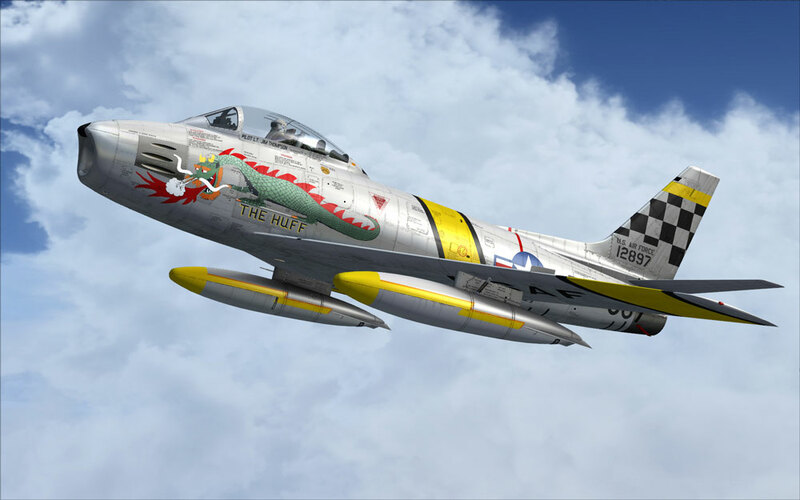 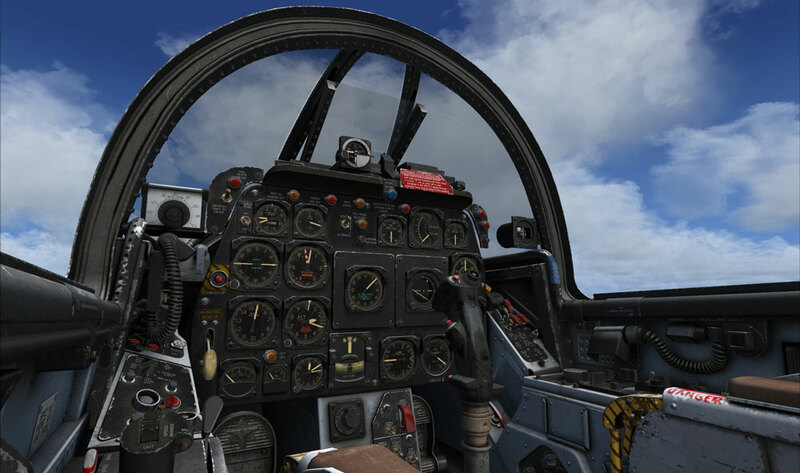 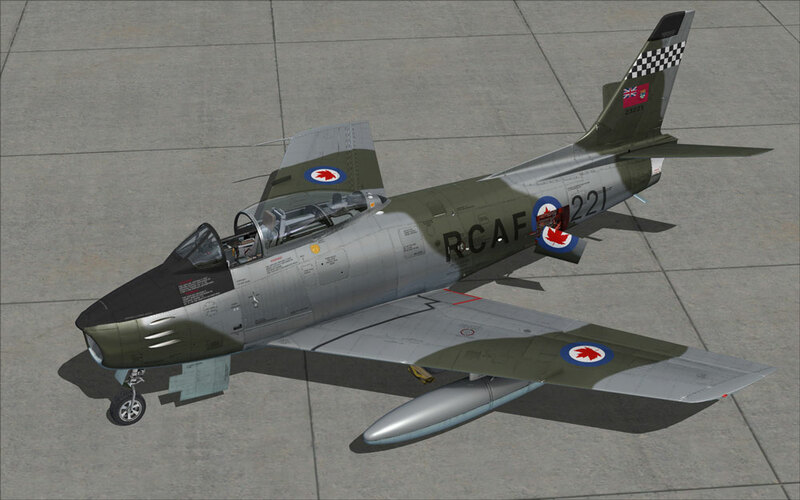 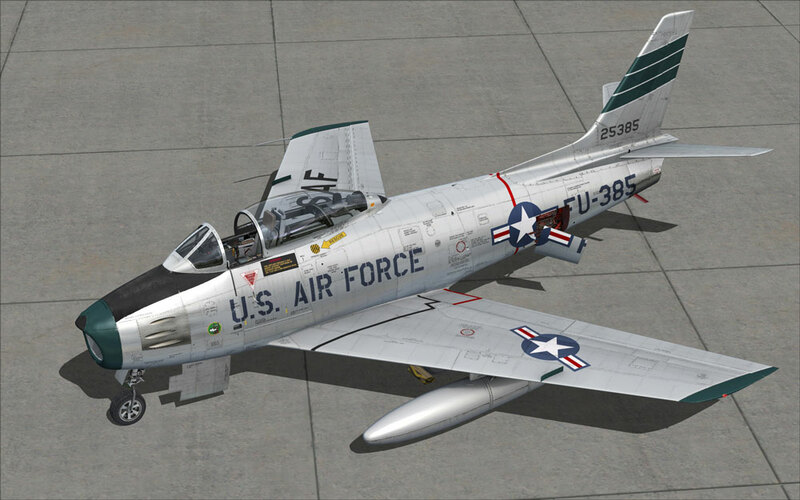 Includes 12 high definition liveries created by Gunnar von Meeren for the F-86F.